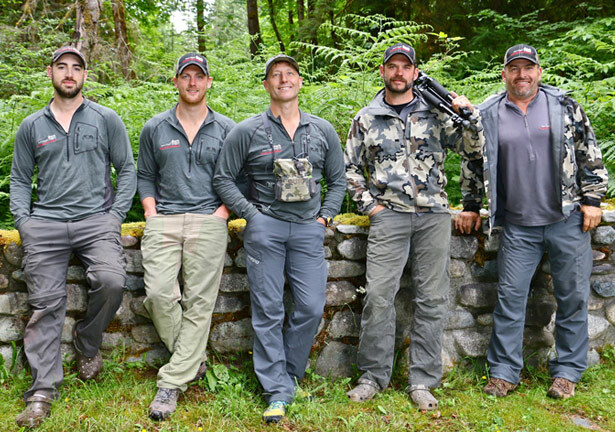 Canadian Guide Outfitters Ltd is very proud of the team we have built together over the years. The guides are not only very highly skilled hunters but also hold a very high knowledge of the species you are hunting, the local area and most importantly someone you can enjoy spending some time with while hunting for the trophy of your dreams. Everyone on the Team, the guides, our chef, baker, cleaner and cameraman all have a passion for the outdoors, meeting new people and being a part of their dream hunt. Ryan eats, breaths and sleeps guiding. Ryan is Canadian Guide Outfitters Head Guide. At any given time of the year you may find Ryan with a guest, on that grassy trail or estuary searching for that bear of a lifetime, rattling in a giant deer to one of our stands or bugling a challenge to a monster bull elk. Ryan is one of the hardest working guides I know of, and when you hunt with him, you will know you are in great hands and you will experience that hunt of a lifetime. 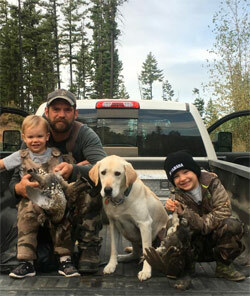 During any time off you will find Ryan either fishing or hunting with his beautiful wife Tarryl and his young son Neil. Hunting..Fishing and more Hunting...That pretty much says it all with Oli. A draft pick for an NHL team, a Hunting Guide and the owner of a very successful sport fishing business, he does it all. Whether Oli is hunting or in his boat fishing, he always gives it 100%. 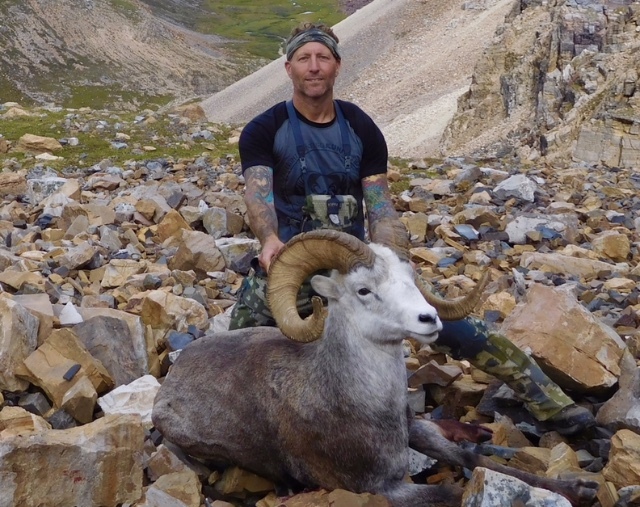 Oli has been with Canadian Guide Outfitters since the start. 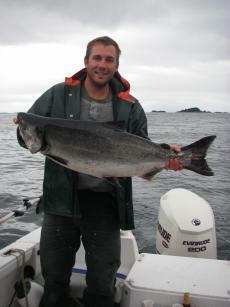 He was born and raised on Vancouver Island so his knowledge of the area and the game is HUGE. Oli will give it his all to get you the bear you are looking for and have some laughs along the way. Aaron has guided many of our guests to the trophy of their dreams. Whether you are hunting big bears or giant Roosevelt Elk you will be in great hands with Aaron. You will enjoy your time spent hunting with Aaron as his knowledge of the local area and the game is excellent. When not guiding you will probably find Aaron summiting the highest mountain peak he can find, or hiking into the back country doing some pre season scouting. 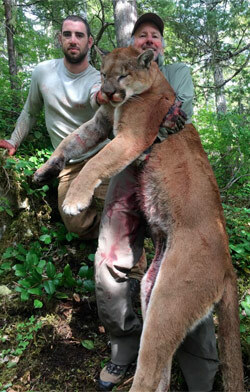 Dane can be found on the "human end" of a dog leash chasing his extremely successful cougar hounds to the next tree, where you will just about always find a great big cat. Dane is one of the most dedicated houndsmen I know and it shows in his pack of hounds, whom have guided many Canadian Guide Outfitter guests to huge cougars whether it is during a spring bear combination hunt or during our winter prime snow season. Dane also guides with Canadian Guide Outfitters for both Spring and Fall Bear, guiding his guest to a Giant Island Bear!